After Trump was sworn in as President, Donald Trump said he was going to “send in the Feds” in order to try and hinder Chicago’s infamous gang violence if the city won’t “fix” the problem. Cue the outrage machine. Rev. Jesse Jackson said, “We need a plan, not a threat. We need jobs, not jails.” That’s not really true because these gangbangers have jobs as drug dealers. Sounds like we need to decriminalize drug possession. That would go a long way in solving this crisis. Democratic Mayor Rahm Emanuel said that the Feds can help by passing more gun control laws. Yawn, of course he would say that. Even after all of the negativity towards Trump and the situation in Chicago, it turns out that a local official is giving credence to the idea of outside help. 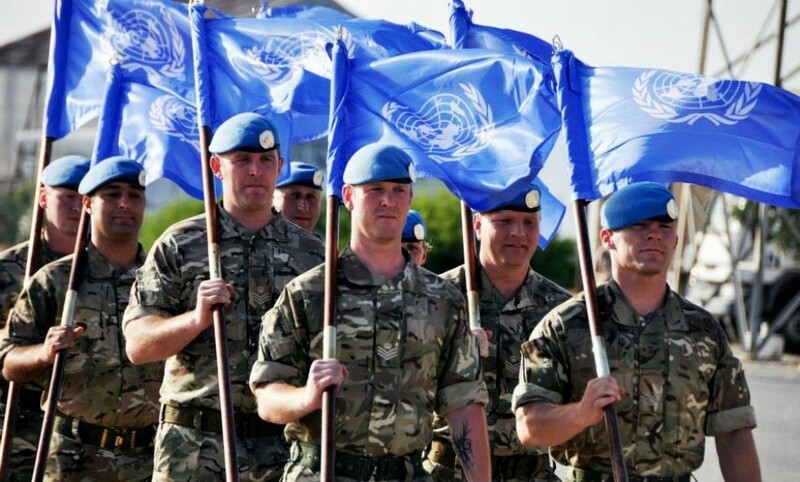 He said that United Nations peacekeeping troops could be useful in ending the “quiet genocide” among the city’s black population, WBBM-TV reported. Cook County Commissioner Richard Boykin is the official in question. He was traveling to New York on Thursday to meet the U.N. Assistant Secretary-General for Peacekeeping Support Oscar Fernandez-Taranco. 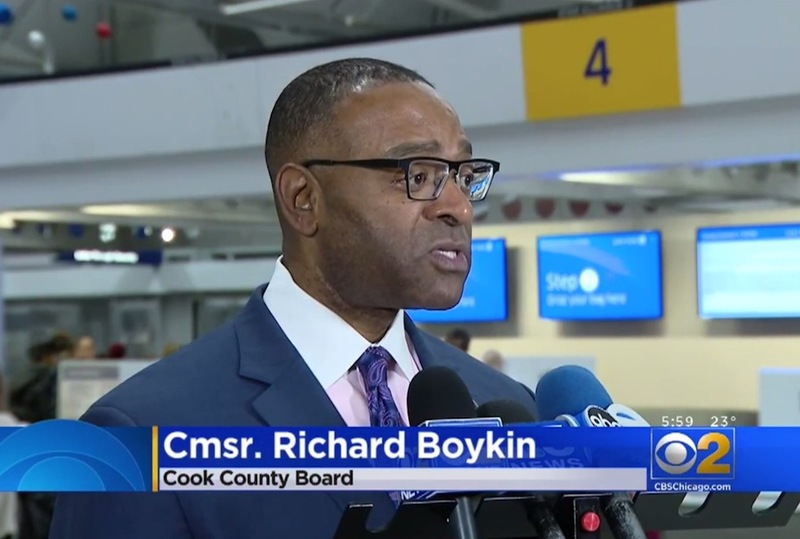 “I’m hoping to appeal to the U.N. to actually come to Chicago and meet with victims of violence, and maybe even possibly help out in terms of peacekeeping efforts, because I think it’s so critical for us to make sure that these neighborhoods are safe,” Boykin told the news station at the Chicago airport. Boykin said that U.N. peacekeepers have done similar things before. He said that they are “in places like Africa and abroad” to “help protect minority and vulnerable populations, and so quite frankly I think the same can be said for here in Chicago,” the station said. “I’m talking about physical security. I’m also talking about maybe suggestions for what we can do in Chicago to help protect our minority populations. We’re being, again, decimated by the violence that we see here in Chicago. I mean this is really a genocide, and we have to do something to stop it. Although murders have been down in the previous year, Boykin is still not satisfied.